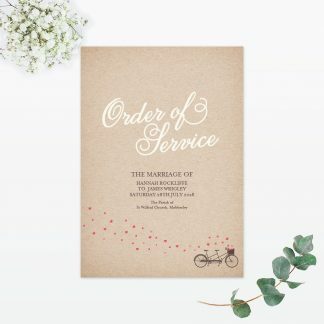 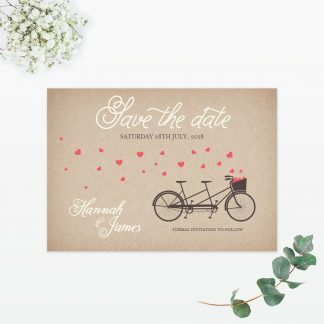 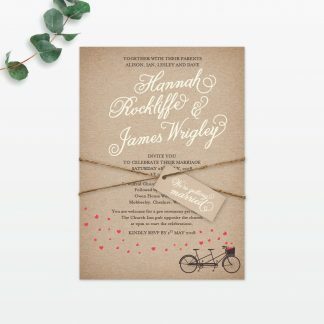 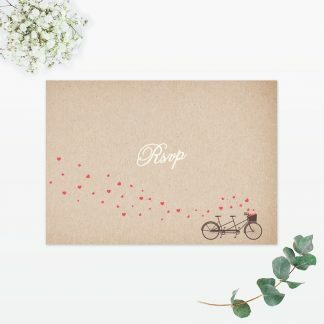 Position a beautiful Hearts & Bicycles place card at each place setting, so that your guests know where to sit during the wedding breakfast. 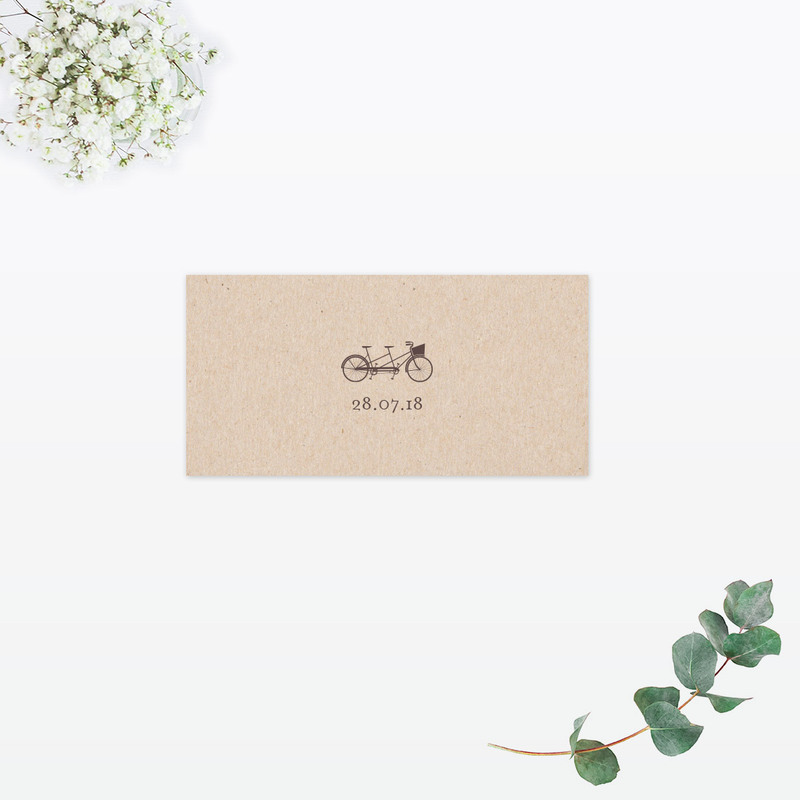 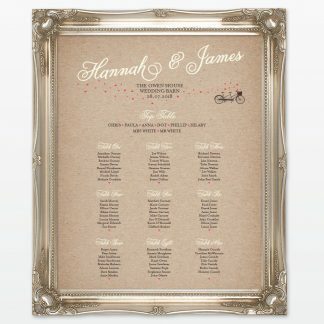 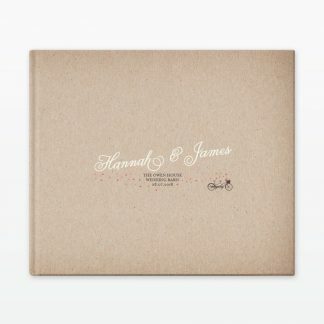 For that added personal touch, opt to print each place card with your guest names for a small additional charge. 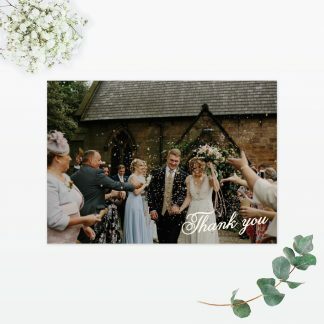 If you have offered your guests a choice of meal, why not have their choices printed on the back- this is included in the price.